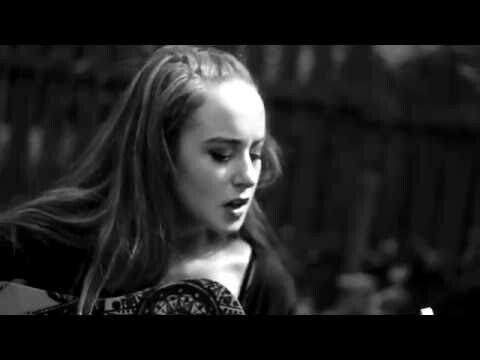 Megan-Kate Doolan is a singer-songwriter from Wexford. After years of busking and songwriting, 2017 and 2018 offered many wonderful opportunities for Megan-Kate, including playing support for Hudson Taylor, Áine Cahill, Mundy, Jack L, Steve Wickham from the Waterboys, The Lost Brothers and Deni Bonet alongside playing in some great venues, such as The Grand Social, St Iberius Church Wexford, Wexford Spiegeltent and Wexford Arts Centre. Megan-Kate's debut EP 'Wait Another Day' is available to download on iTunes and stream via Spotify. Contact info@megankatedoolan.com for business enquiries and bookings. Billie Eilish, Ellie Goulding, Halsey, SOAK.